My biggest goal for this summer is to crank out a new draft of my novel or finish revising the first two books of series. 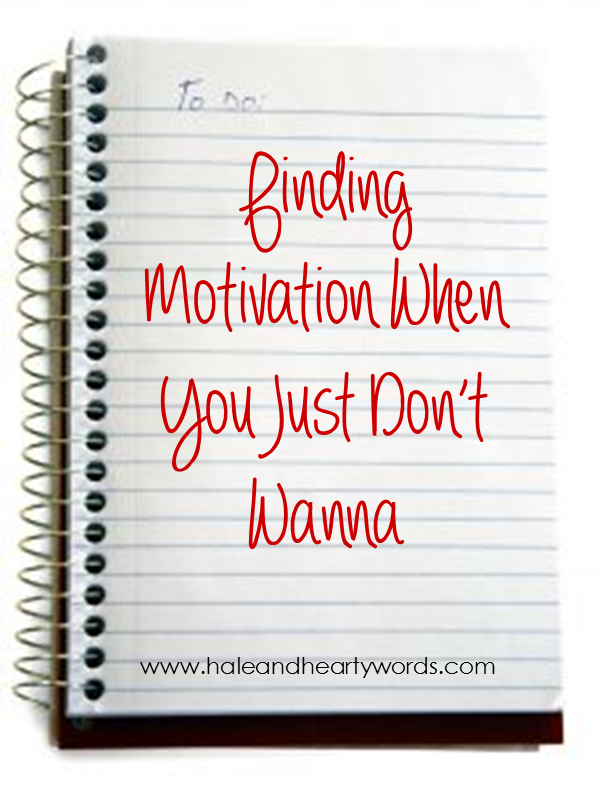 I often suffer from lack of motivation and end up just watching Netflix or going on social media. However I’ve found that if you set deadlines for yourself you can get things done. But they have to be realistic deadlines or you’ll end up giving up. Awesome points. I think these will bring you right back to doing what you want to do.